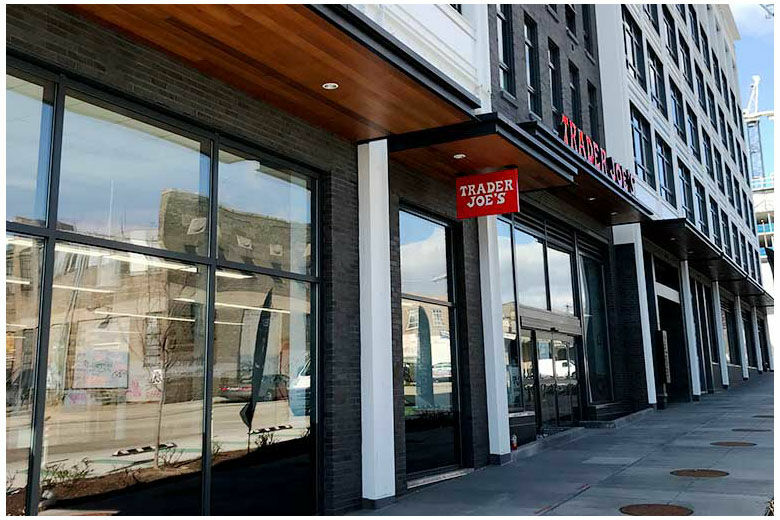 Welcome Chick-fil-a and Trader Joe’s! Chick-fil-a is also coming soon, a 2 mile drive away in the same area as the DC Costco. It boasts of outdoor seating and a drive thru. The owners of the complex filed an application with the Board of Zoning Adjustments Tuesday to build a 5K SF Chick-fil-A with 110 indoor seats, 26 outdoor seats and a drive-thru. The restaurant will be built on the southeast corner of the Lowe’s building parcel, just west of the the entrance from New York Avenue. Yeah for all these great options!! And for what its worth, my new fav place to eat is on H St, The Fancy Radish. They are a vegan restaurant that opened last month. Previous Post Spring Has Sprung In Cheverly!